If you need help reclaiming HFC PPI, read our guide below to find out to make a claim and why it is imperative to start right now. 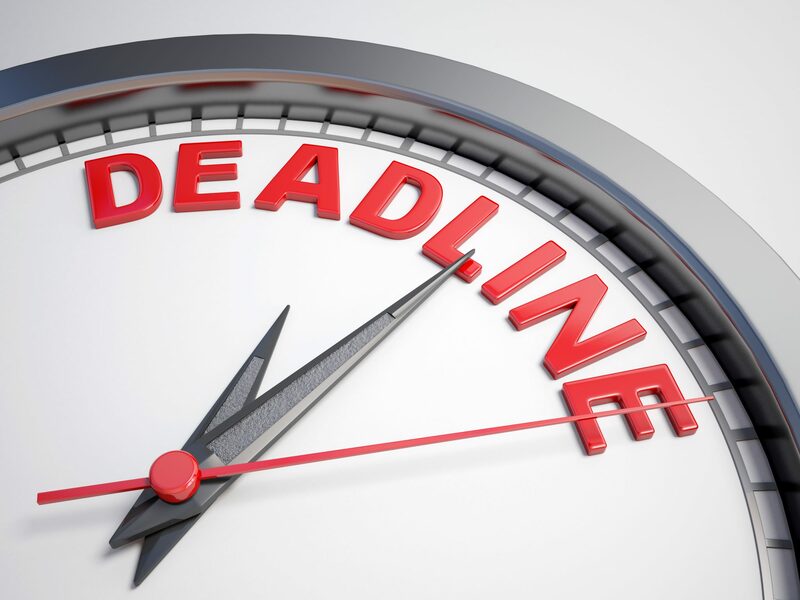 The PPI claims deadline set by the Financial Conduct Authority (FCA) is 29th August 2019. If you’re considering making a claim, you must do it before this date. But, at Canary Claims, we advise you to start sooner, rather than later. We’re dealing with more PPI claims than ever before, which means the banks will be handling even more claims. A large amount of claims means your claim could take longer than normal. To make sure you receive your money as swiftly as possible, don’t put your claim off — start today! PPI was mis-sold on a variety of financial products, including mortgages, loans, credit cards and overdrafts. To date, the banks have repaid nearly £30 billion to customers. This figure is likely to reach £40 billion before the deadline. Here, we explain how to claim HFC Bank PPI and why choosing Canary Claims to make your claim is the best option for a successful claim. How Did HFC Bank Mis-Sell PPI? HFC is owned by HSBC. By February 2017, HSBC had paid over £3 billion to customers for mis-sold PPI. 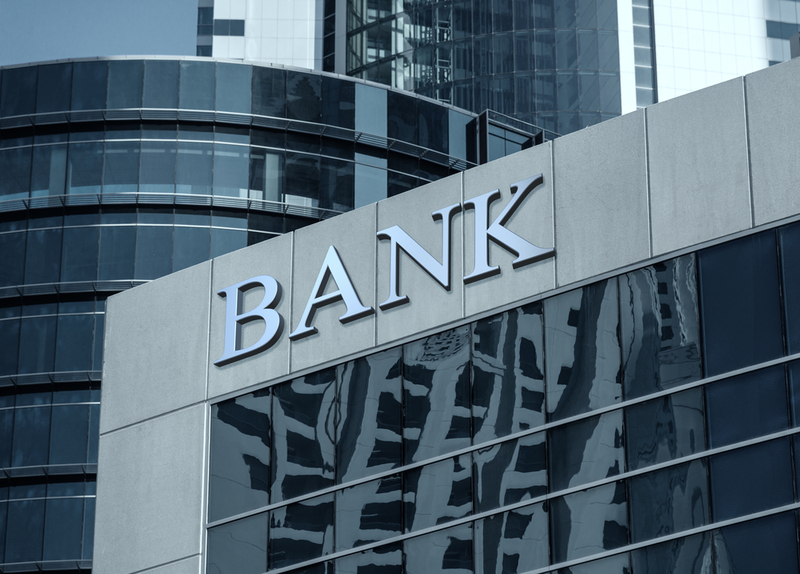 The bank also traded under two various other names: Beneficial Finance and Household Bank. In 2008, HFC was fined over £1 million by the Financial Services Authority (now the FCA) for mis-selling PPI to its customers. At the time, this was the biggest PPI-related fine. However, in 2015, Lloyds was fined £117 million for its handling of PPI complaints, taking lead as the largest PPI fine to date. 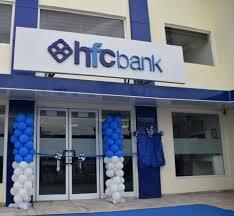 The fine highlighted that HFC Bank mis-sold PPI to 160,000 customers. The most common way to mis-sell the insurance was by not asking customers the correct questions to know if they were eligible for the insurance. In addition to this, HFC Bank employees didn’t keep accurate records to know if the PPI sale was suitable for the customer. All HFC Bank PPI claims can be directed to HSBC. You are welcome to contact them yourselves to make a claim, but choosing Canary Claims means we do all the hard work for you. Not only can we uncover if PPI was attached to your loan with HFC, but we can also create your claim letter with a strong case and evidence of PPI. If we don’t receive an outcome from HSBC we are quick to follow up and get a result for you. If your claim is unsuccessful, you won’t pay us and, if necessary, we can refer your case to the Financial Ombudsman. We keep you informed every step of the way with your claim. If you want to start today, the first step is to find the paperwork from HFC Bank. Can you see PPI listed on there? If so, how was it mis-sold to you? There are a number of ways the insurance was mis-sold to customers. If you can’t find your paperwork, give us a call and we can do this for you. We’ll find out if PPI was attached to any of your HFC products. Once we uncover this, we’ll make a claim on your behalf. Why wait? Thousands of customers have already received large sums of money from their banks and you could be next! You can start your PPI claim today without paperwork by contacting Canary Claims. We offer a low fee of only 15% + VAT (18% total) on all successful claims. With a no win, no fee policy [Cancellation charges may apply only if the claim is cancelled after the 14 days cooling off period. 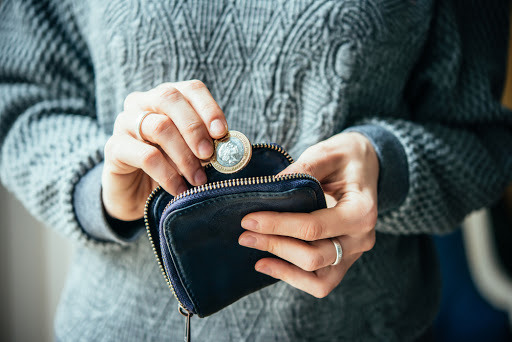 The fee would be based on the work done at the time of cancelling at a rate of £120 per hour and up to a maximum total of £180] you’ve got nothing to lose by starting your HFC PPI claim with us.